The Yamasaki Academy offers a complete Brazilian Jiu Jitsu instruction program that incorporates expert instruction in traditional and new techniques, live sparring, competition training, and strength/conditioning. The classes are designed to be intense and utilize a vigorous exercise program to condition students for competition but the instructors recognize that each student is an individual with unique goals and progresses at his or her own level. 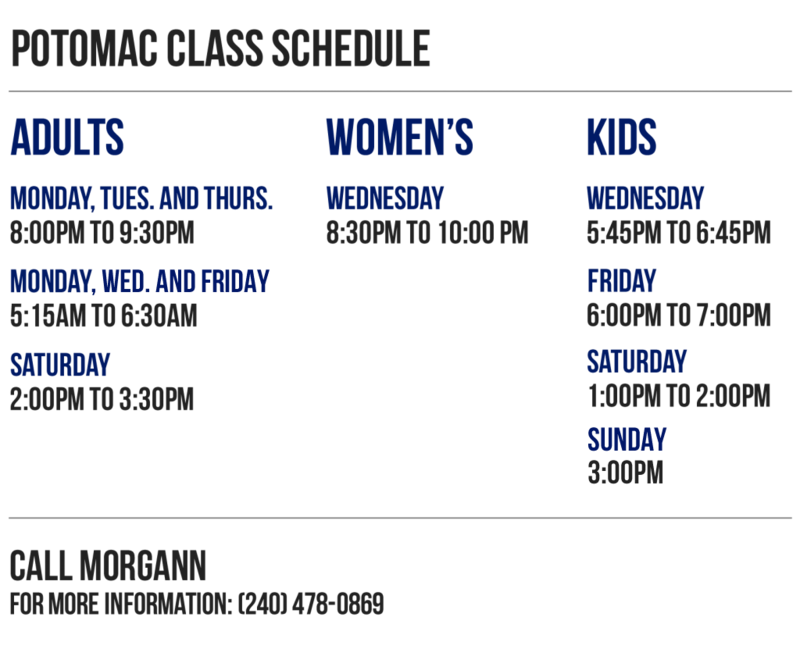 Beginning and advanced classes are options based on each student’s athletic abilities, martial arts background, and level of fitness. Ranked #2 in the world under IBJJF rankings in 2012 as a Black Belt, Senior 2 in Medium Heavy weight. 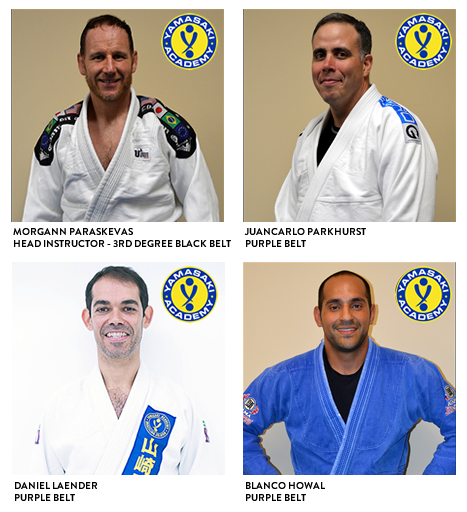 Yamasaki Academy offers high level BJJ from a high level instructor and competitor with a focus on detailed oriented technique, discipline, student safety, and preparation for competition. • 30 minute warm-up to help protect against injury and strength and conditioning to help increase stamina and fitness. • 30 minutes of instruction from a Black Belt instructor teaching various techniques submissions, takedowns, sweeps, reversals, and escapes. Students’ questions are always welcomed during the technique portion of the class. In addition to being a proven self-defense system, Brazilian Jiu Jitsu has many benefits for your overall health and lifestyle. Common benefits may include weight loss, increase of cardiovascular health, increased self-confidence, brings discipline and helps contribute to a balanced diet. We want to cater to everyone whether their search or goal is self-defense, getting in shape, learning a martial art, or become a serious Brazilian Jiu Jitsu competitor. Being part of the Yamasaki family for almost 20 years, we are not just a school, we are a family. 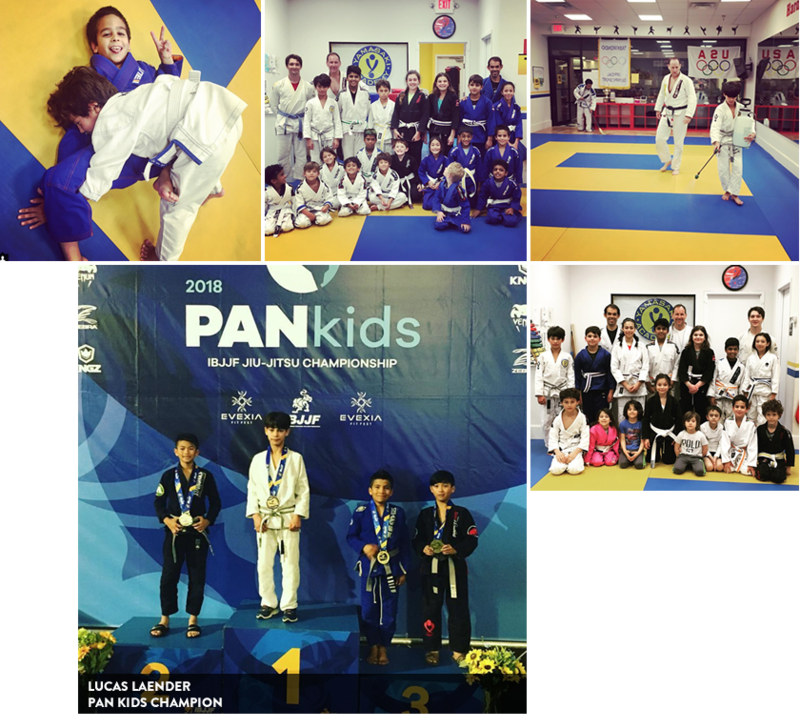 The Kids’ Jiu-Jitsu classes at Yamasaki Academy aim to create extra support for the parents by teaching children discipline, self-control, improved self-esteem and the ability to focus better on tasks. Brazilian Jiu-Jitsu is a non-striking self-defense martial art system that steers children away from using brute strength and toward using their minds. This martial art style is considered to be one of the best self-defenses for kids and adults since it is applied in response to physical aggression, which will not lead to violence. The belt and stripe ranking helps teach kids that they must earn things and achieve their goals through hard work. Through this, students earn their way up in belts based on attendance, attitude and skill level. For more information contact Morgann at (240) 478-0869 or send email on the form below.